Finding Jaipur to salasar taxi? Get started with ShriCabs. Being one of the most religiously worshipped destinations located in the Churu district of Rajasthan, Salasar Balaji is crowded with a mass number of devotees for the entire year. Local fairs of the town are the major attractions for the people. It is a part of the religious circuit of Rani Sati Dadiji Temple, Jeen Mataji (Sikar) and Khatushyamji Mandir. The idol in the temple is believed to be self-created and has numerous theories claims by many researchers. Shri Cabs is a leading supplier of renting cabs and taxis for inbound as well as outbound services. 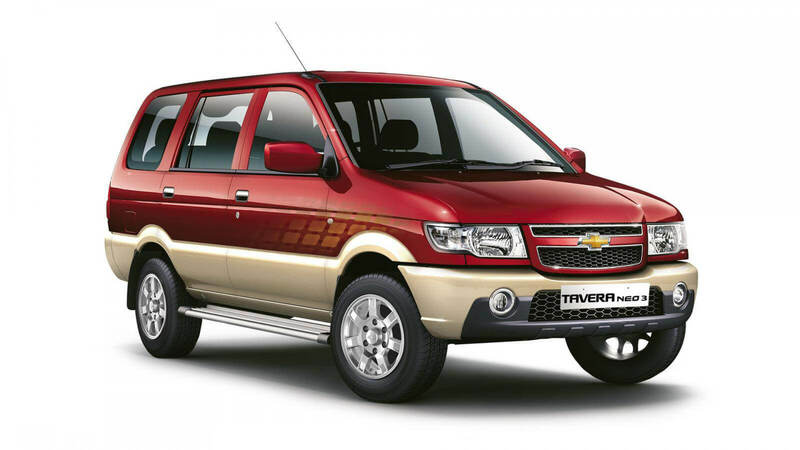 We rent our cabs for outstation such as jaipur to salasar taxi at the nominal possible prices. Offering you the best deals, we have cautiously crafted this package for all the devotees wishing to visit the temple and pay homage to the deity. 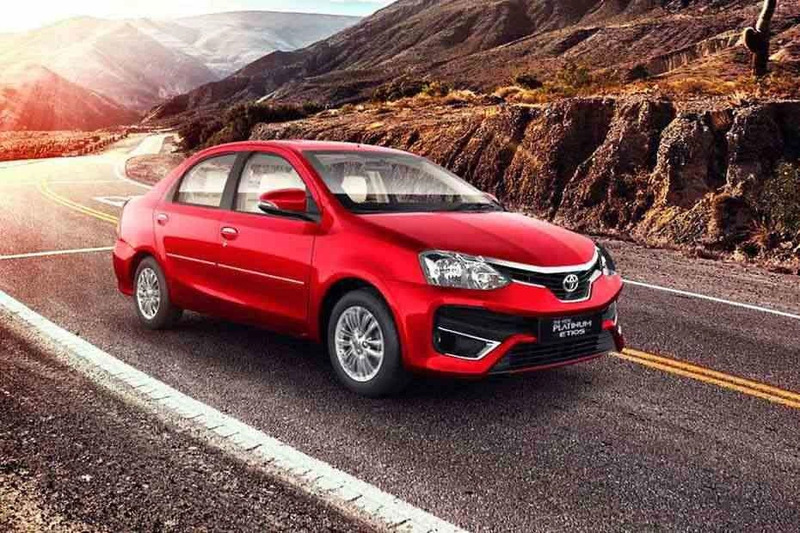 We drive our business in the direction to satisfy our customers by availing them the most comfortable Jaipur to salasar taxi service at the pocket-friendly prices. We have a fleet of cab options available for you to choose from. 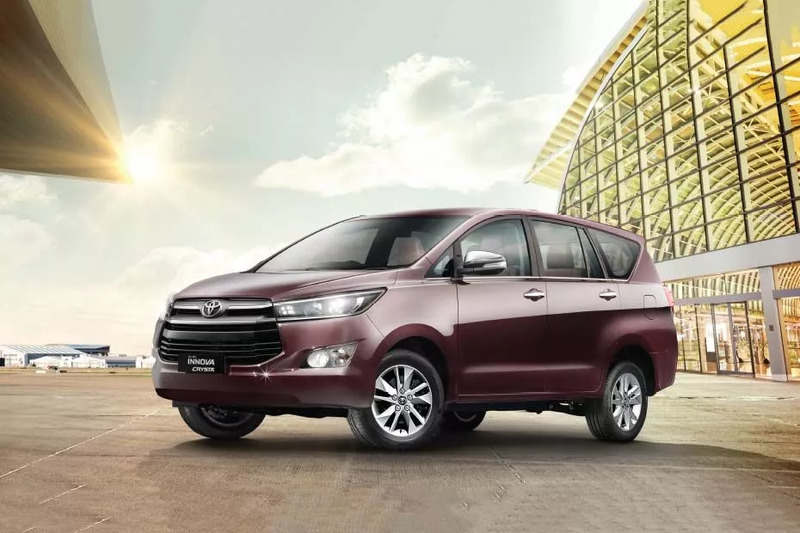 Be it a sedan car for a group of 2-3 people or Innova, Innova Crista and Tavera for a big group. Also, Tempo Traveler is also available for the giant groups wishing to travel together in comfort and style. 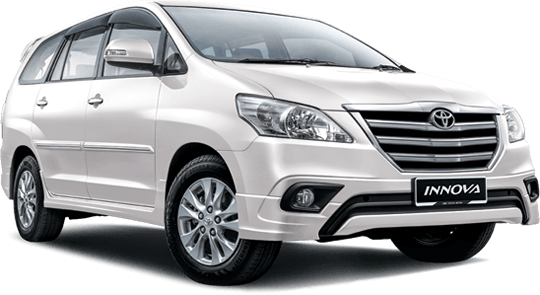 We try everything in our powers to keep the fare charges minimal so that you don’t need to hit your pockets hard for such religious Khatu Shyam Salasar tour with jaipur salasar cabs. 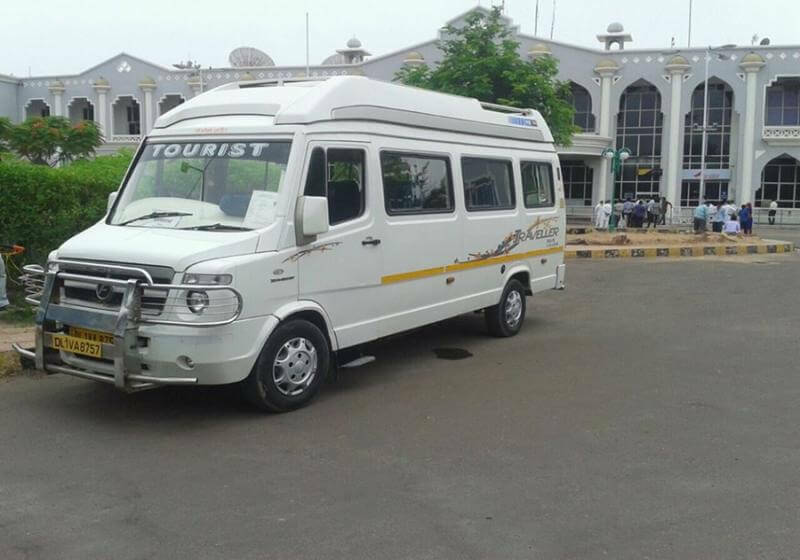 You have gone through the information above about jaipur to salasar taxi. You may wanna learn more about other services like Jaipur agra same day tour. To provide more convenience to our customers, we have developed a user-friendly website where you will get the estimated charges of your trip and you can book your ride quite easily. If you want to discuss and make changes in the package then you can also call, email or message us on the details mentioned on our Contact Us page. You can visit us at our headquarters as well for any queries. Avail huge offers and discounts during various seasons. During the seasons and festivals period, we offer hefty discounts on our packages because we understand the significance of religious events in our lives and how much these events are important to all the devotees. 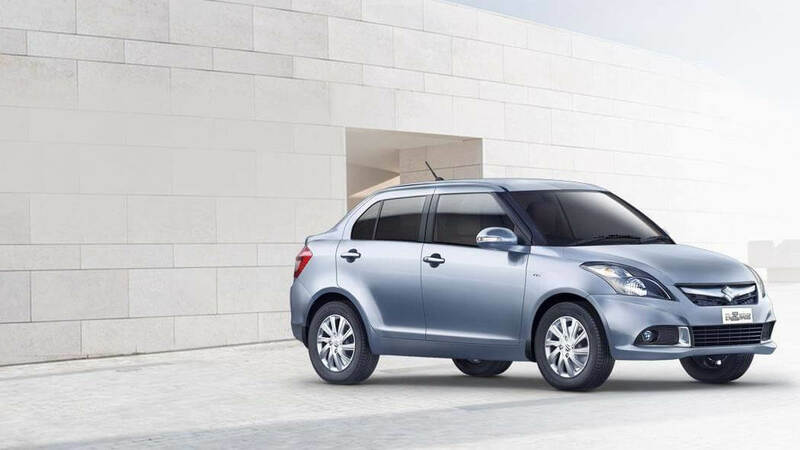 We are the best car rental company in Jaipur providing taxis on rent at pocket-friendly prices. Our transparency of billing is the best quality which has helped us to create a place in our customers’ heart.